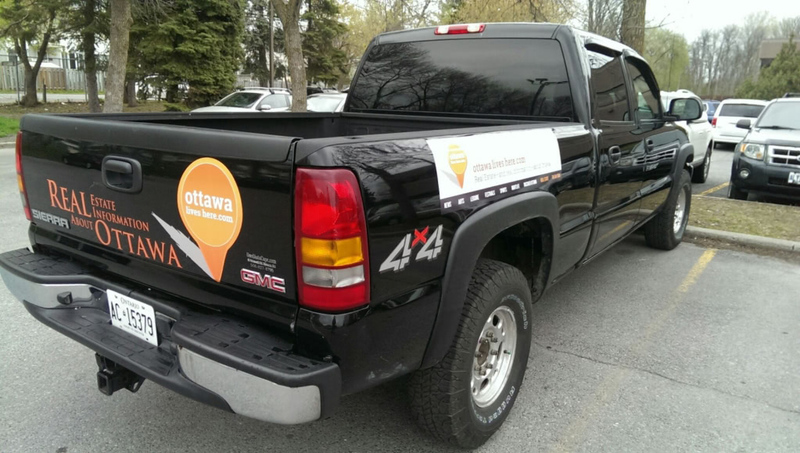 There’s a fly new ride hitting the streets in Ottawa, and it’s going to move you! The OLH Team has some bright new decals on their big, black 4×4 GMC Sierra truck. Be on the lookout for for it and honk twice if you love OLH!